QUICK JUMP: Contestants Pageant Information How to compete in New Jersey International Junior Miss 2015? International Junior Miss New Jersey Princess 2015 is Maya Champignon! 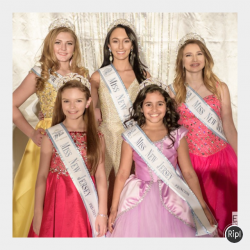 How to compete in New Jersey, New York and New England International Junior Miss?